MSU Extension Forestry is a branch of the MSU Extension Service and is housed cooperatively with The University of Montana - W.A. Franke College of Forestry and Conservation in Missoula, Montana. The mission of Extension Forestry is to provide education and outreach to Non-industrial Private Forest Landowners (family forest owners) around Montana. It is estimated that more than 50,000 family forest owners own 4 million acres of forestland in the state. 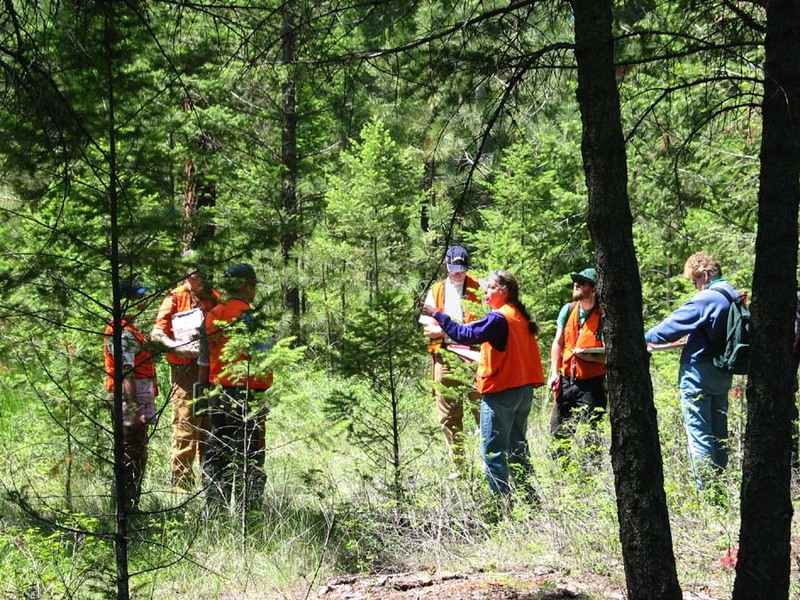 Extension Forestry provides forest landowner education programs ranging from core Forest Stewardship Planning Workshops to topic specific workshops like Windbreaks/Living Snowfences, Alternative Forest Management Practices, Wildfire Hazard Reduction, and Tree Pruning & Care. Extension Forestry also provides outreach through various tools including a calendar, news-releases, listservs, brochures and publications. The U.S. Department of Agriculture (USDA), Montana State University (MSU), and MSU Extension Service prohibit discrimination in all of their programs and activities on the basis of race, color, national origin, gender, religion, age, disability, political beliefs, sexual orientation, and marital and family status. The MSU Extension Service is an ADA/EO/AA/Veteran's Preference Employer and Provider of Educational Outreach.